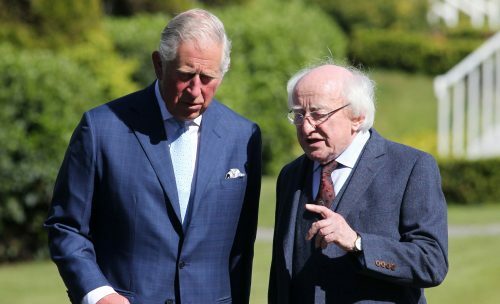 The President of Ireland Michael D Higgins and Charles, the Prince of Wales, will next week make a historic visit as joint patrons to the University of Liverpool’s Institute of Irish Studies. With Brexit just weeks away the President and future King will meet as relations between Dublin and London, which since the Queen’s visit to Ireland in 2011 had been at their best in centuries, continue to deteriorate over Prime Minister Theresa May’s breach of faith over the post-Brexit Border backstop to appease the DUP and right-wing anti-European hardlines in her own party. President Higgins will make an official three-day visit to the UK taking in Birmingham and Liverpool during which he will visit organisations and places of importance to the local Irish communities and meet members of the public. In Liverpool, the President will meet the Prince of Wales to sign their joint patronage agreement which was initially announced after a visit to Dumfries House in Scotland in September 2017. President Higgins will also visit the memorial to the victims of the 1974 Birmingham pub bombings and relatives of the victims. The Prince of Wales will make his first visit to the University of Liverpool, alongside Honorary Graduate and President of Ireland Michael D. Higgins, to “formally cement their roles as joint patrons” of the Institute of Irish Studies. 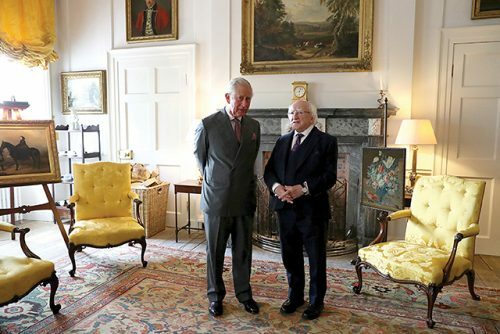 The Prince of Wales, known as the Duke of Rothesay in Scotland, with the President of Ireland Michael D Higgins in the Yellow Room at Dumfries House in East Ayrshire. Professor Dame Janet Beer, University of Liverpool Vice-Chancellor, said of the special visit: “We are both honoured and delighted to welcome (them). The Prince of Wales will arrive with The Duchess of Cornwall and meet the President and Sabina Higgins at the University’s Victoria Gallery & Museum. The party will then meet Institute of Irish Studies staff, students and academics; including Director of the Institute of Irish Studies, Professor Peter Shirlow and Head of Department, Professor Lauren Arrington. Professor Dame Janet Beer will formally welcome the party, before Professor Peter Shirlow delivers a speech to mark the occasion and Professor Frank Shovlin reads poetry by Seamus Heaney. President Higgins and Prince Charles will meet representatives of the Liverpool Irish Centre, Irish Community Care (Merseyside), Liverpool Irish Festival and Irish businesses, and Irish SEN (special needs) teachers working in the region, and donors, friends and alumni of the Institute. President Higgins and his wife Sabina welcomed Prince Charles and his wife Camilla to Áras an Uachtaráin in 2017. It was Prince Charles’s third visit to Áras an Uachtaráin. 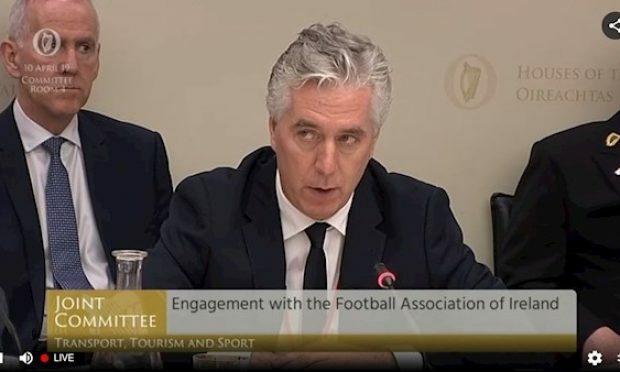 He has previously been a guest of President Higgins’s two predecessors, President Mary Robinson in June 1995, and President Mary McAleese in February 2002. 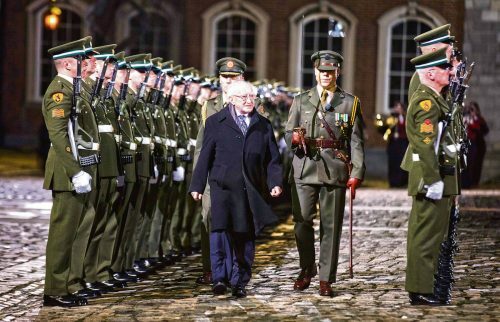 The heir to the British throne’s last visit had been this third official visit to Ireland in two years. Professor Shirlow said: “(This) visit highlights the importance of the linkage and mutually enriching relationships that today frame the culture and development of these two intertwined nations. “In coming to the University and the city and in meeting various Irish groups and others, The Prince of Wales and President of Ireland continue their vision of constructive relationships between these islands that preserves our unique character, but also recognises the richness of our interdependence. 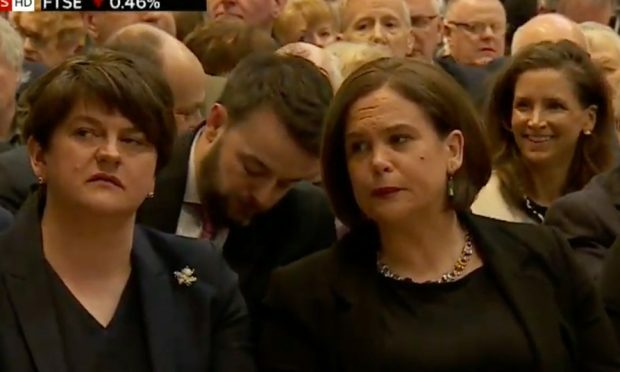 “This is a truly important visit that recognises that the Irish community in Britain makes a vitally important contribution through learning, character and trade. 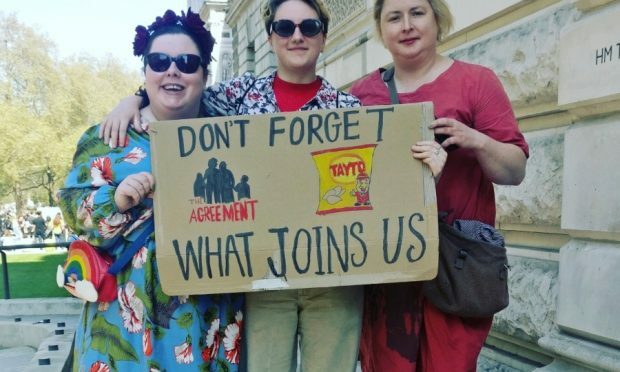 “The Irish have been the largest source of immigration to Britain for over two centuries and as many as six and a half million people in the UK are estimated to have at least one Irish grandparent. The University of Liverpool’s Institute of Irish Studies’ arose out of the 1985 Anglo-Irish Agreement and was established in 1988.